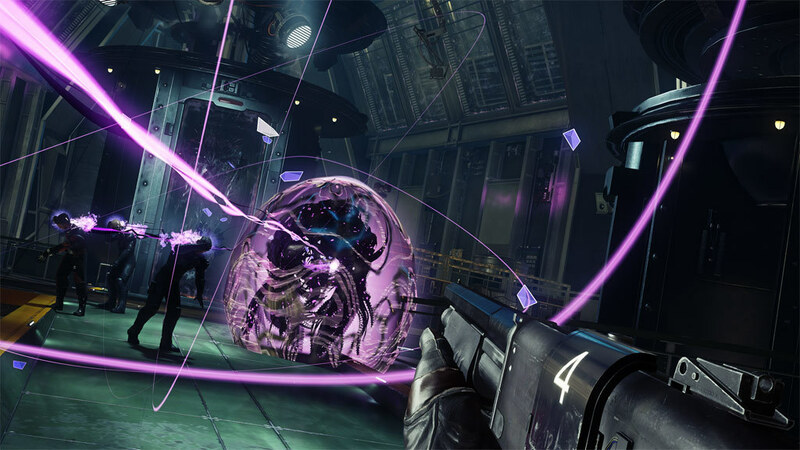 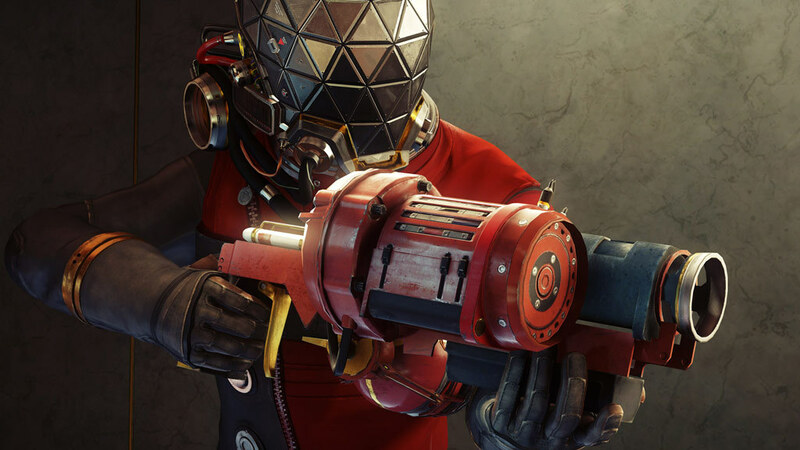 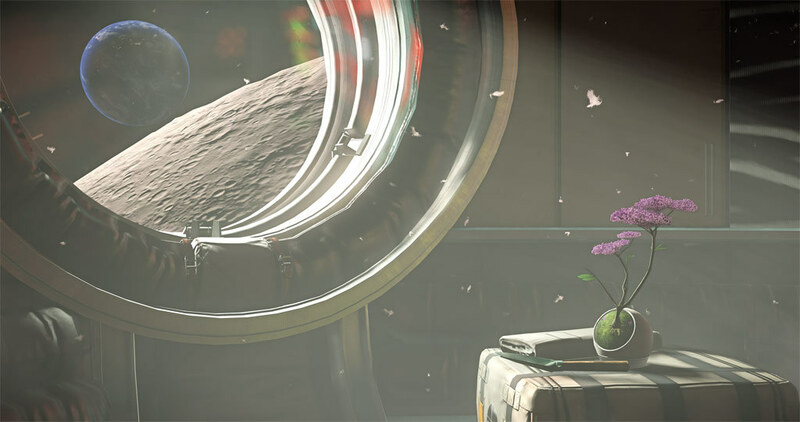 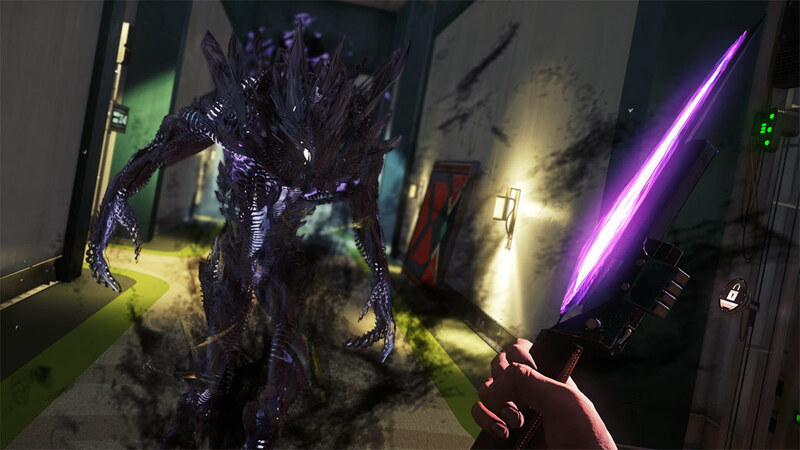 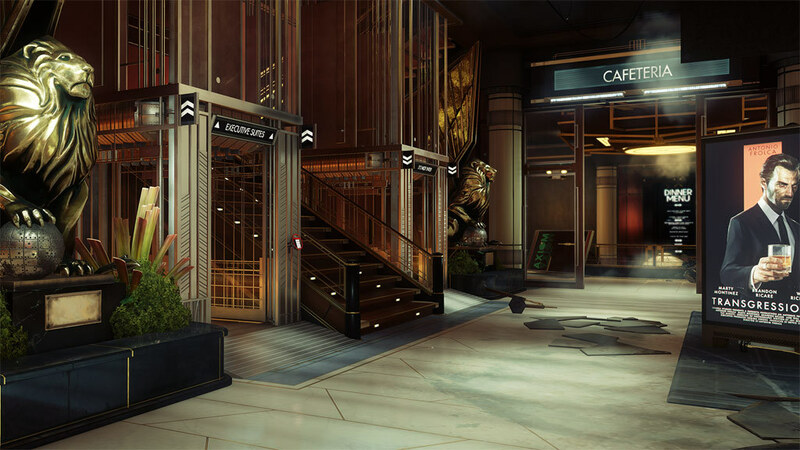 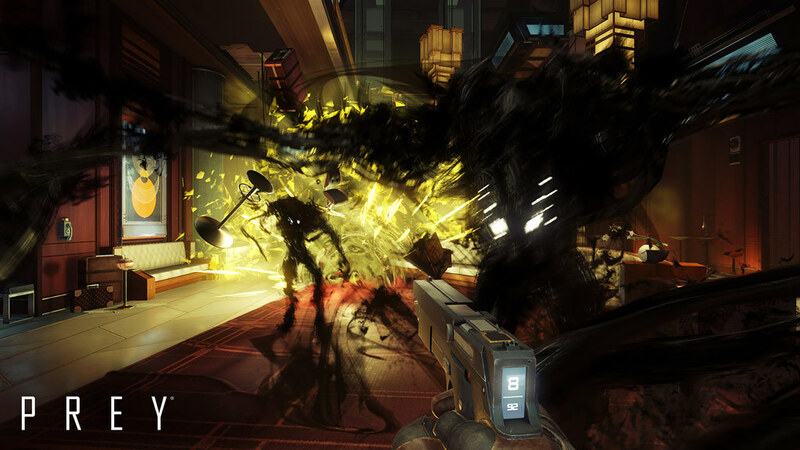 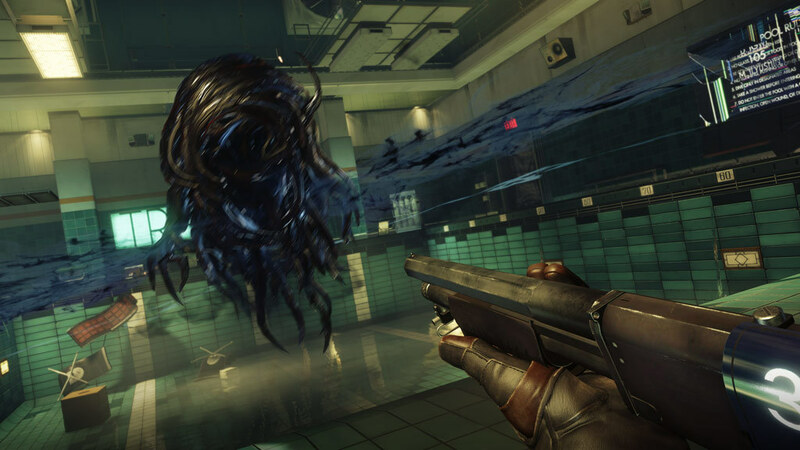 Prey is a first-person sci-fi action game from Arkane Studios, the award-winning creators of the Dishonored franchise. 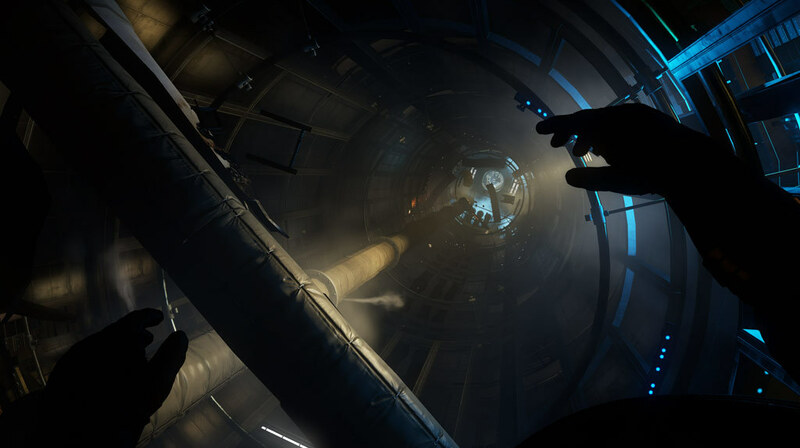 Known for their creative gameplay, distinctive worlds, and immersive stories, Arkane reimagines this franchise from the ground up, with an added psychological twist. 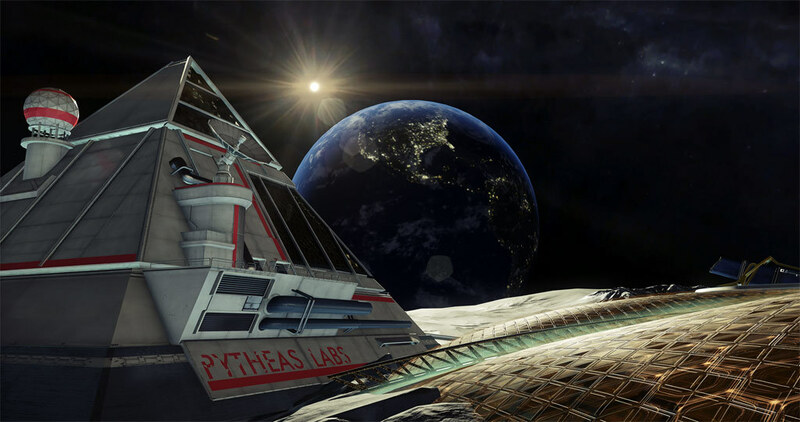 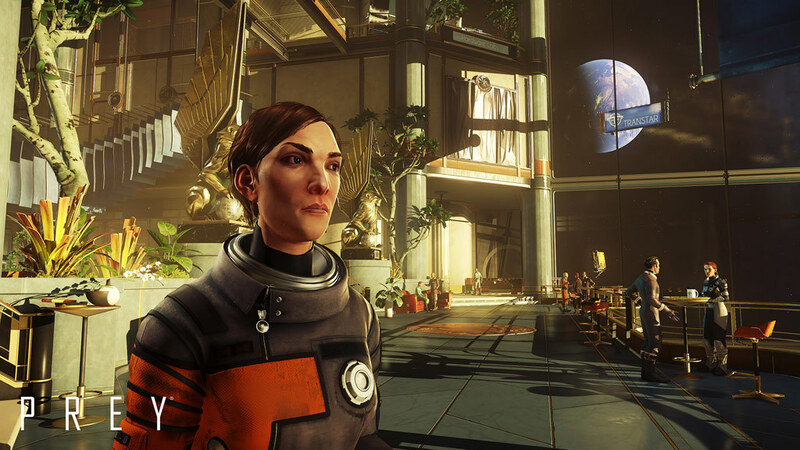 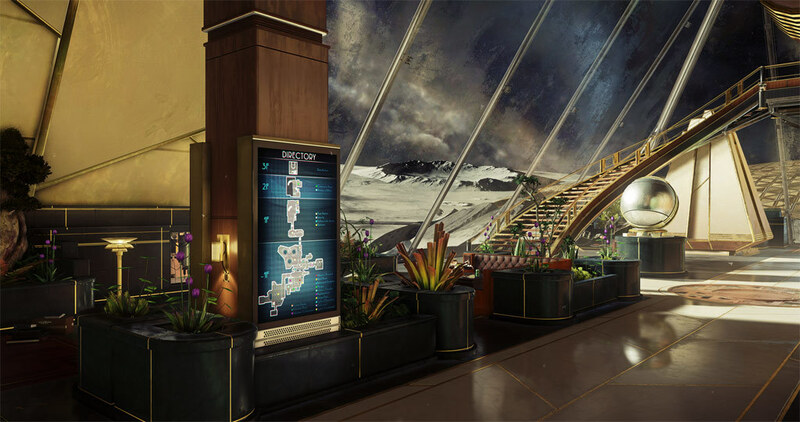 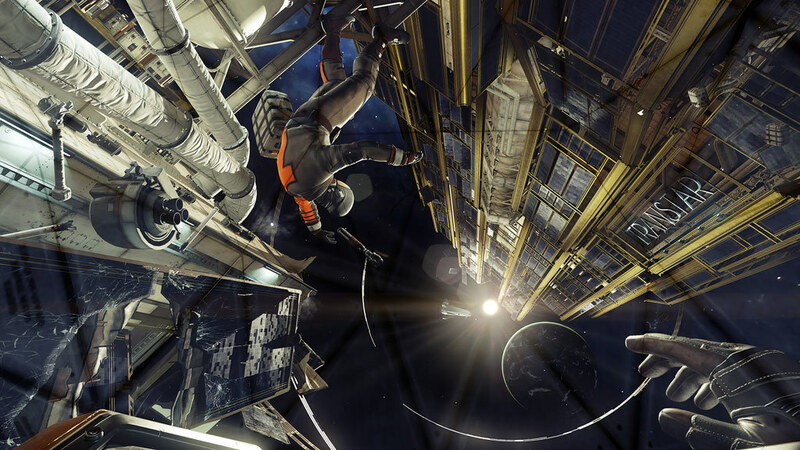 Prey Digital Deluxe includes both Prey and the brand-new expansion, Prey: Mooncrash.